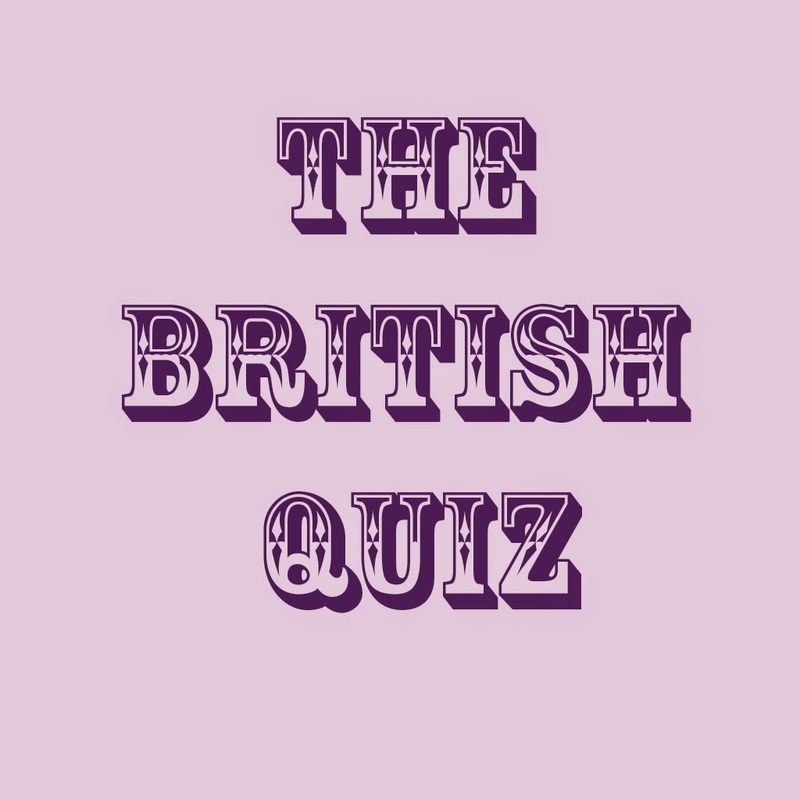 Phonebox Magazine : The British quiz obsession? So why do we like being questioned? Surely it reminds us of exams, interviews and tests?! Is it only the idea of winning that motivates us- would we take part in quizzes if there was no prize incentive?... I've got a feeling that many of us would. Maybe it's the challenge it provides, racking our brains for that fact we just know we know... somewhere far back in the memory bank. Olney on The One Show! What's the history of the Rotary club?